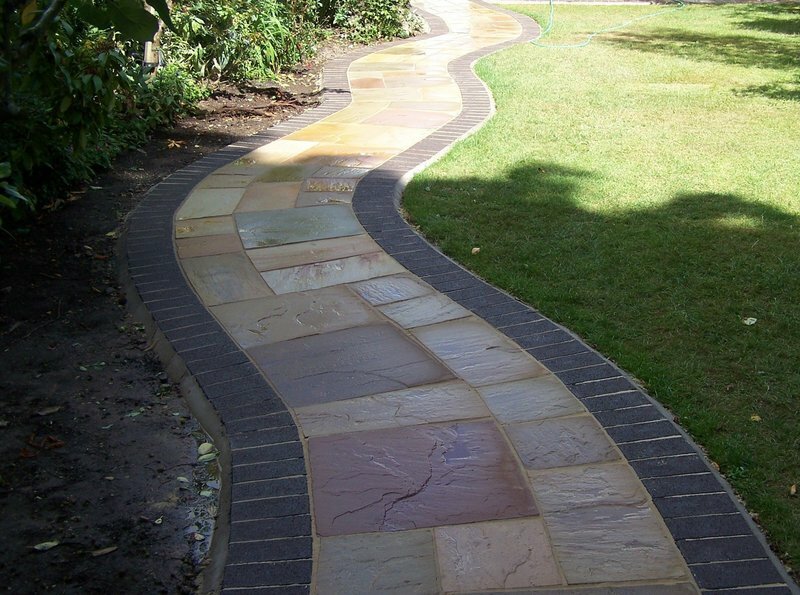 We are a small family run business, established over 35 years ago, specialising in Hard Landscaping (Patios) and Block Paving. 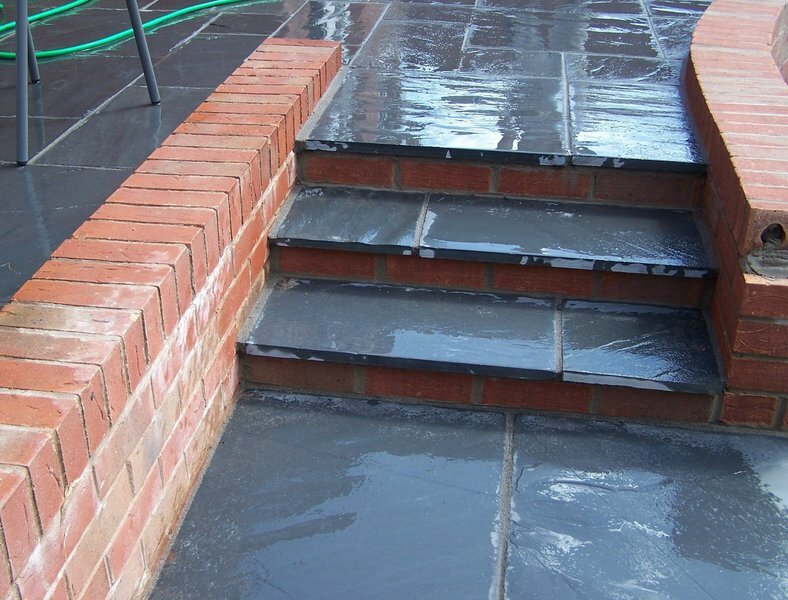 We also cover all aspects of building works, including, new extensions and roofing. The majority of our work comes from personal recommendations and return customers. For a free estimate or further information, please give us a call. Jeff and boys did my back garden (relaying slabs, grass, coping stones). I took Jeff's advice and an excellent job was done. Jeff and Darren communicated superbly from start to finish. We asked them to do extra work which was done no problem. Great to see great craftsman, take great pride in their work. They have left us with a stunning patio. Would highly recommend these builders. The work was all done to the highest standard (no corners cut!). They were very clean and tidy, at end of working day putting every thing away. Could not have asked for more! Excellent job to a high standard. JS Builders (Jeff & Darren) laid a new patio and built a new wall. This was done to a very high standard, Jeff & Darren are very professional in what they do, and I would highly recommend them. A brilliant job done, and the attention to detail was fabulous. Father & son, both reliable arriving on time every day for two weeks including a Saturday. High standard of work, able and prepared to successfully tackle any problems that occurred. Jeff and his men carried out the job to a high standard, with the minimum of fuss, and at a very fair price. We required extensive work on our home as it is 100 years old, as the work proceeded the work required extended considerably. Mr Smallman and his team were excellent. They were receptive and understanding to the needs of our 80+ yr old man. Work was of highest standard. We have used Jeff three times this year, most recently to lay a small patio at the bottom of the garden. After discussing the work required and offering helpful suggestions, Jeff provides a detailed estimate setting out all the work required. Jeff then carried out the work quickly and efficiently with his son Darren. We wouldn't hesitate to use him again.